The musicians are top-notch, the singers are phenomenal and the visual effects are unbelievably immersive. 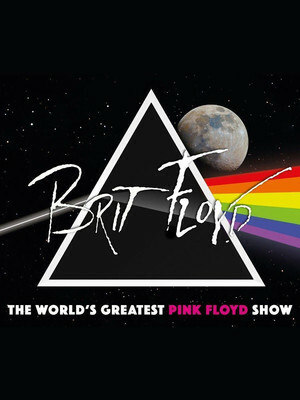 The world's number one Pink Floyd tribute act, Brit Floyd are a must for any serious Pink Floyd fan! Their concerts features music from the band's whole career, from the Syd Barrett led '60s psychedelic pop of 'The Piper at the Gates of Dawn', to the nineties' 'The Division Bell', and everything in between. Their tour also boasts a performance of Meddle's epic 23-minute track Echoes in its entirety. The show employs latest-tech projections, a million dollar light display and an even bigger stage show to shed some light on the history of the group and the differing egos and ideas of its members. 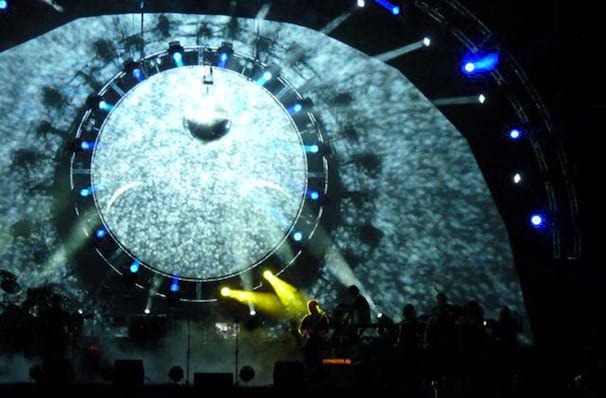 Since forming in 2011, Brit Floyd have played to over one million fans and Continuum is their most ambitious show yet. The songs take center stage but this is far more than a mere tribute act. Sound good to you? Share this page on social media and let your friends know about Brit Floyd at The Rose Music Center at The Heights. Please note: The term The Rose Music Center at The Heights and/or Brit Floyd as well as all associated graphics, logos, and/or other trademarks, tradenames or copyrights are the property of the The Rose Music Center at The Heights and/or Brit Floyd and are used herein for factual descriptive purposes only. We are in no way associated with or authorized by the The Rose Music Center at The Heights and/or Brit Floyd and neither that entity nor any of its affiliates have licensed or endorsed us to sell tickets, goods and or services in conjunction with their events.